Shark Diver : Shark Diving : Swimming With Sharks: Biggest Great White Shark? Mauricio Hoyos shared this video on his facebook page. 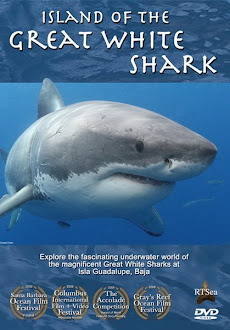 It was filmed at Guadalupe Island. You can have your own encounter with these awesome creatures this fall. (Minus the touching of the shark part) All of our divers are staying inside the cage at all times. 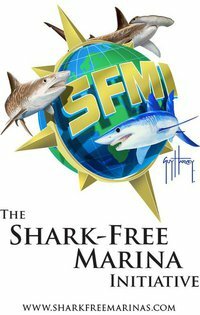 Shark Diver is proud to only conduct "safe and sane" shark dives and we respect the animals by not touching them. You'll never forget the first time you see them swim by and look you straight into the eyes. It is truly an experience of a lifetime. We do have a few open spaces for this year and are already booking for next year. Call us at 855.987.4275 or email staff@sharkdiver.com for more info, or to book.